If you use a computer, you need to get these free pieces of software. 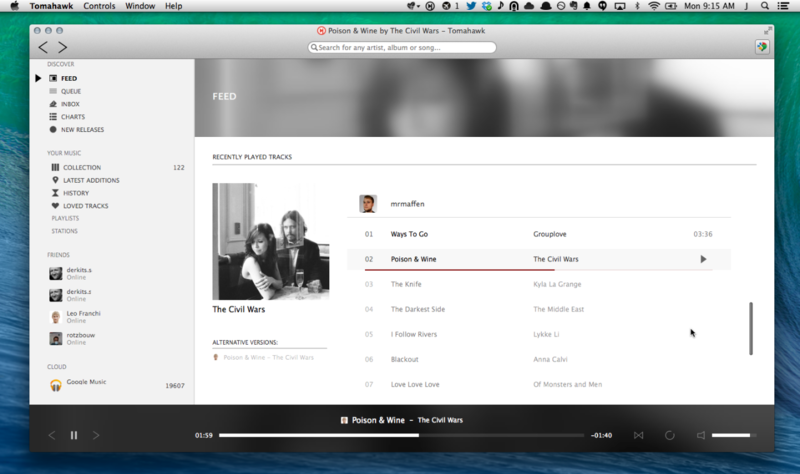 Tomahawk is an open source program that searches all your music services at the same time. I have it set to search YouTube, Apple Music, Google Play Music, and my local collection. That way, the song I want to stream is almost always guaranteed to be available. You could search your music services individually, but would be a pain, especially if you want to stream a song that is exclusively on Apple Music or YouTube. Microsoft Paint is fun to mess around with but we all know it isn’t the best drawing program. 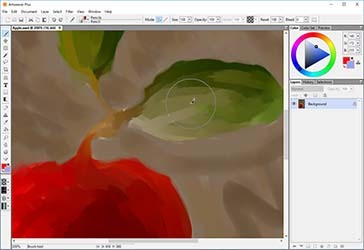 Artweaver is amazing for digital artists on a budget. Unfortunately, it’s freemium, which means you have to pay for more features. Fortunately, most people don’t need those extra features. If you do want the full version, though, it’s only a one time purchase of $40 (34 Euros.) Artweaver may seem expensive, but one year of Photoshop costs $120 (105 Euros.) Even the free version of Artweaver is a worthy upgrade to Paint. I wanted to put a password manager in here, so I did some research and found the most popular manager: LastPass. I did some more research to make sure it was safe and found out it was hacked in mid-2015. 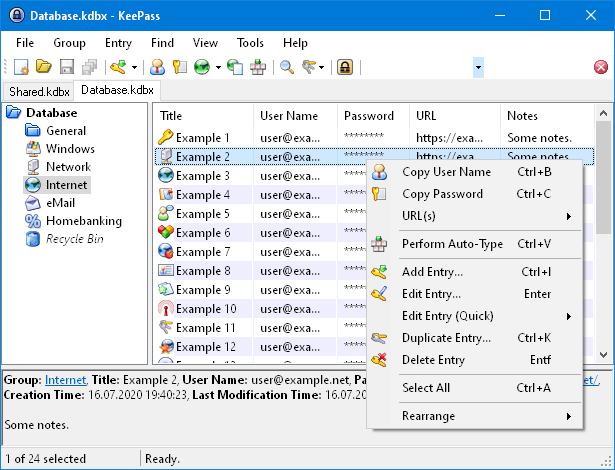 After looking for an alternative to LastPass, I came across KeePass. The program is open source, allowing users to find and fix vulnerabilities in the code. Additionally, it isn’t on the cloud, disallowing malicious third parties from hacking into the KeePass and obtaining the passwords of users. “Why would you need a password manager?” you may be thinking. A password manager allows you to generate complex, unique passwords for all your services without needing to remember them. Pretty genius if you ask me. Notepad2 isn’t the most popular Notepad alternative but it’s one of the best. 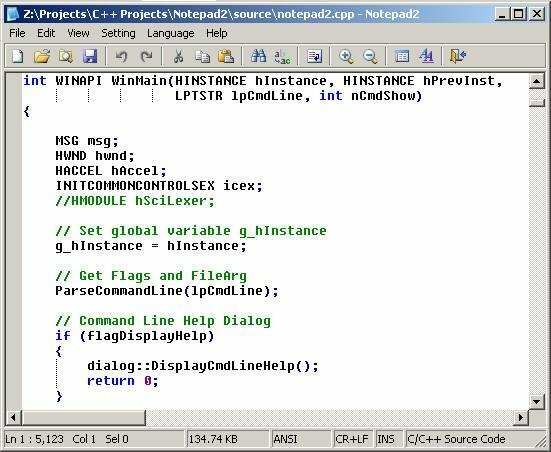 While Notepad++ is made mostly for programming, Notepad2 is made to do everything a normal user would use Notepad for, along with programming. It’s so easy to use even a dog could use it. It has a lot of features such as line numbering and syntax highlighting. Overall, it’s one of the best free programs. 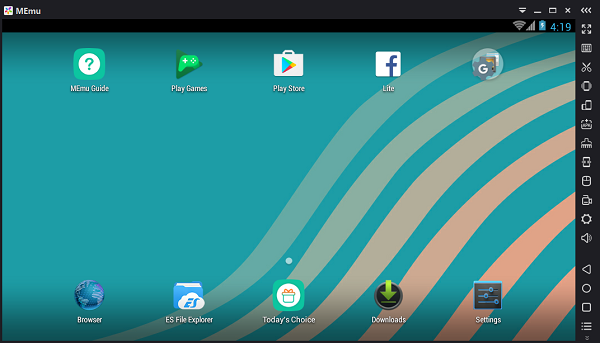 If you want to use Android apps, this is the emulator for you. You can do pretty much anything you want with it. You can root it, create keybinds, etc. If you are looking for an Android emulator, this is the one for you. ‹ Solving Moore’s Problem At Home: Quantum Computers or Restructuring the Old? I’m surprised that you said Artweaver instead of GIMP.